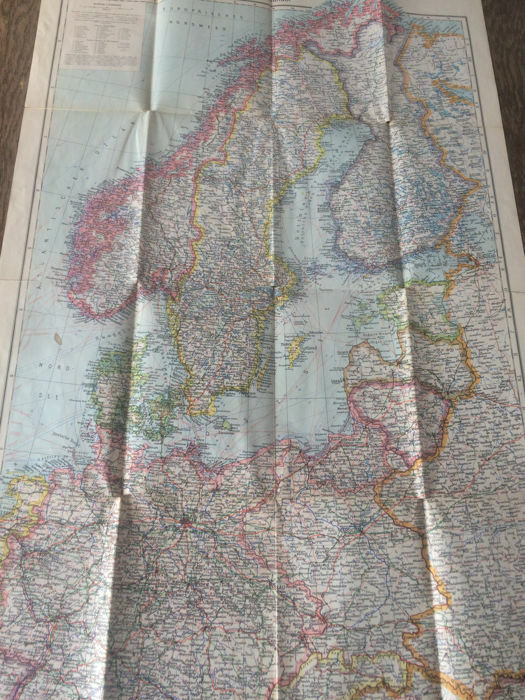 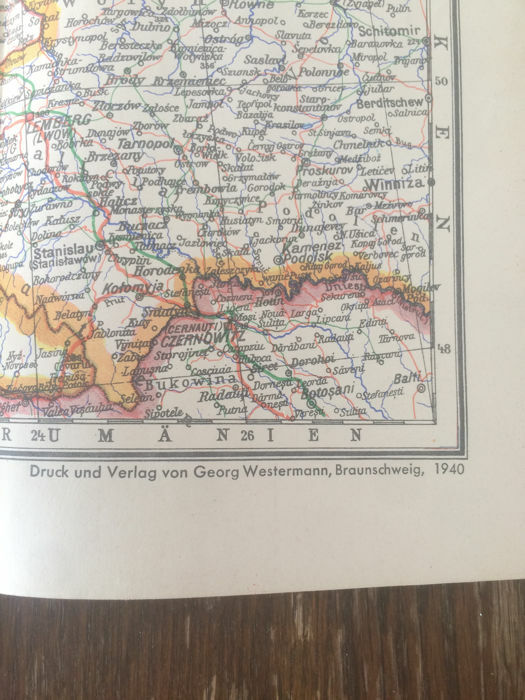 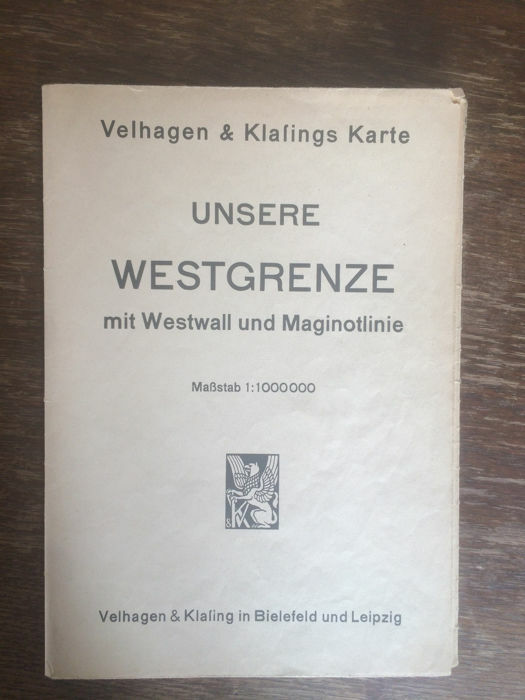 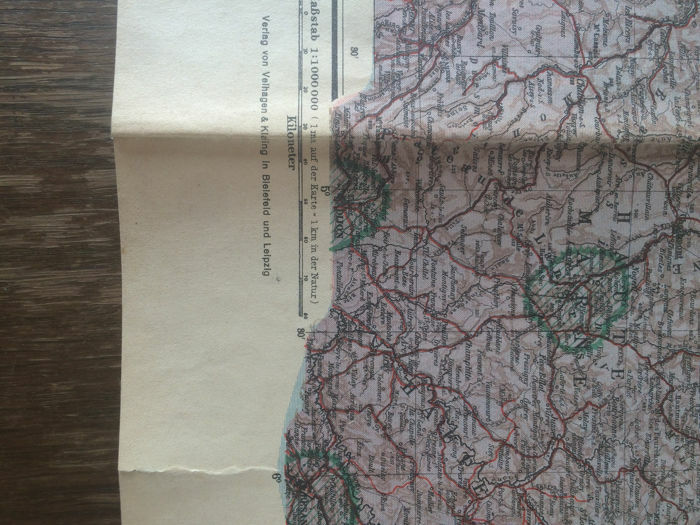 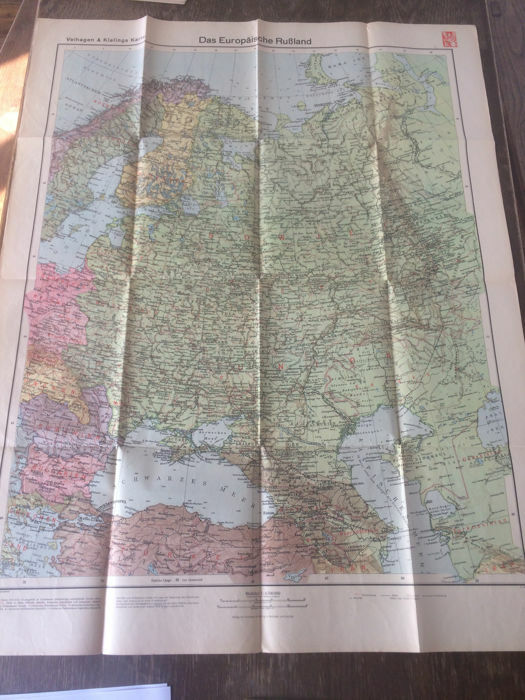 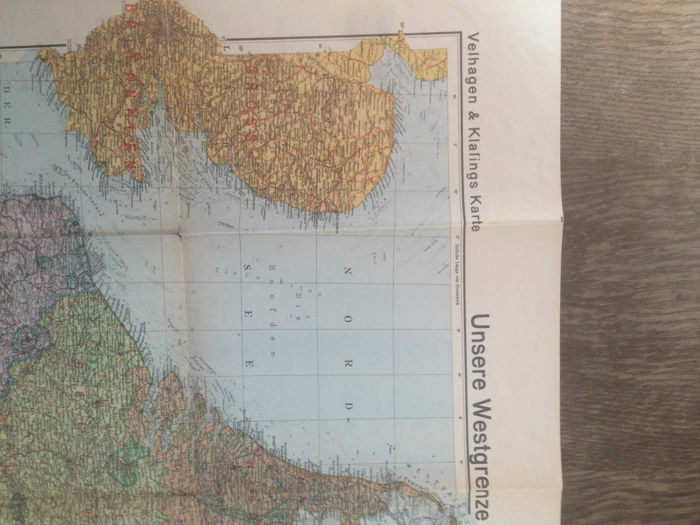 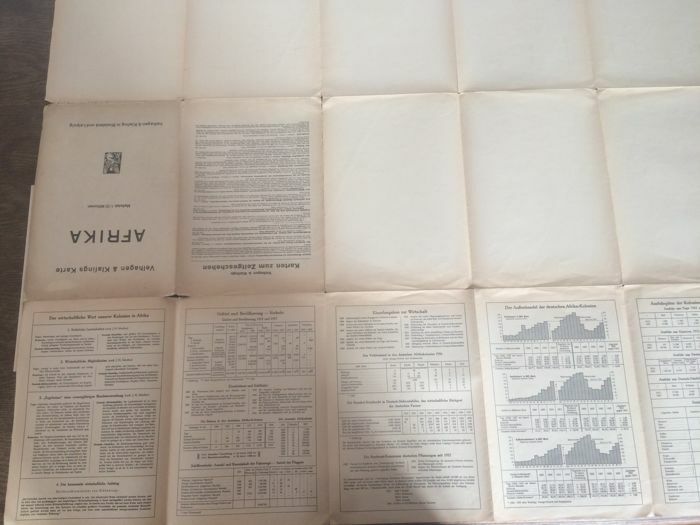 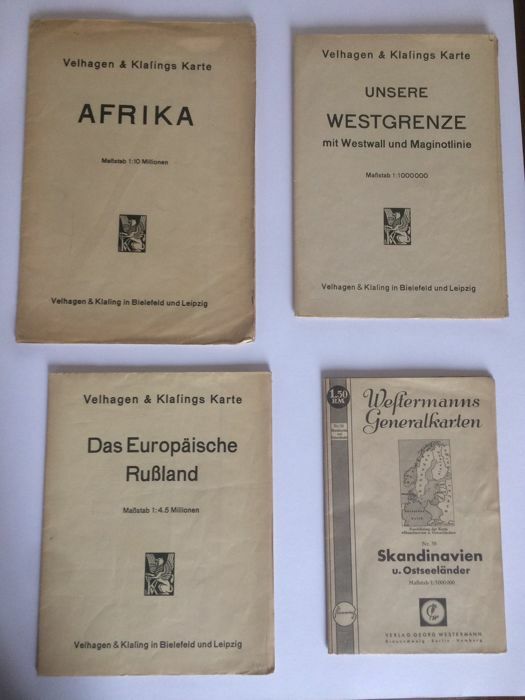 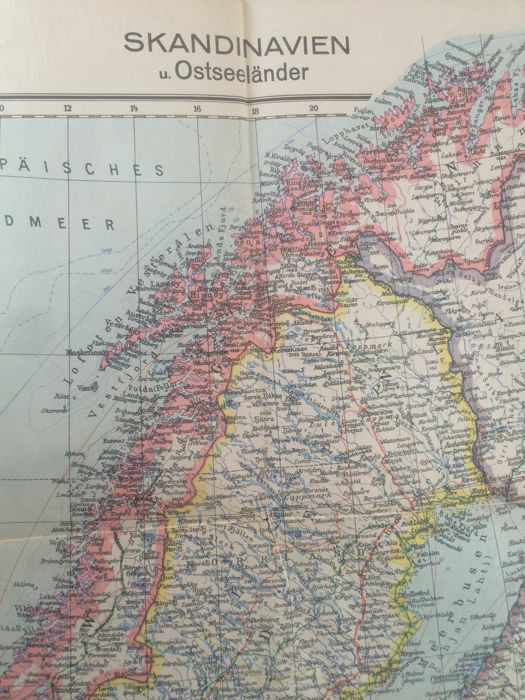 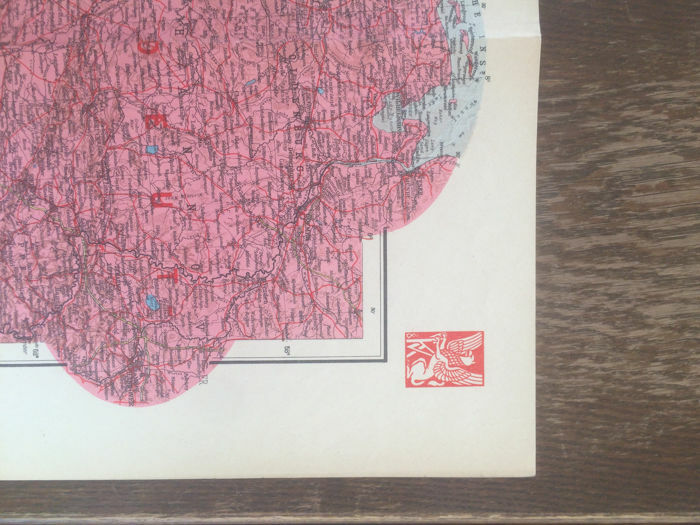 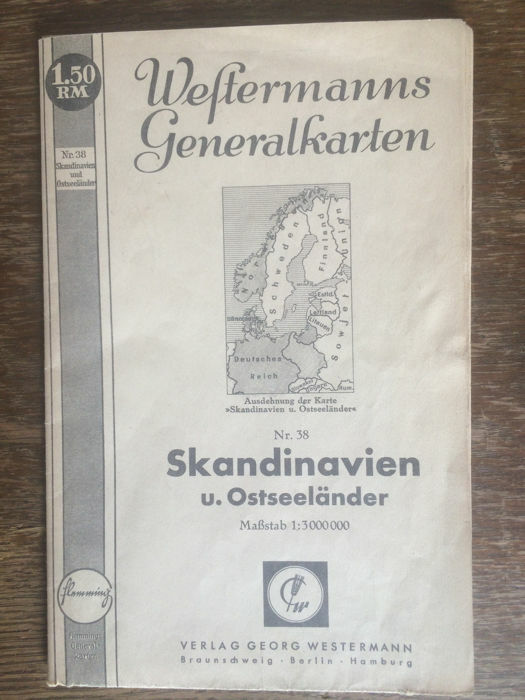 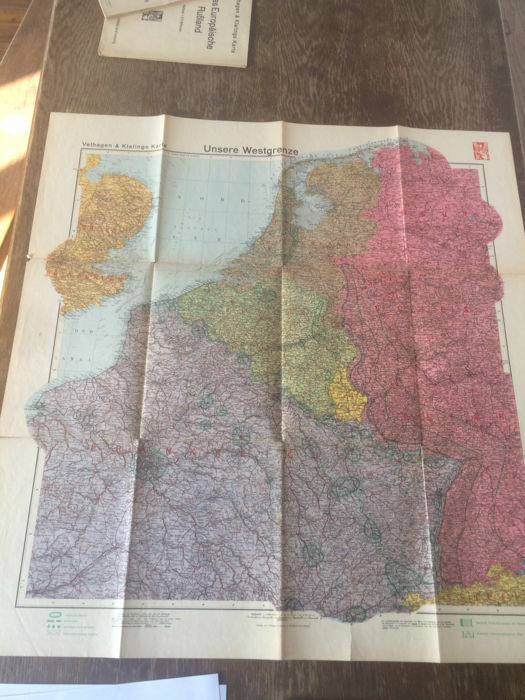 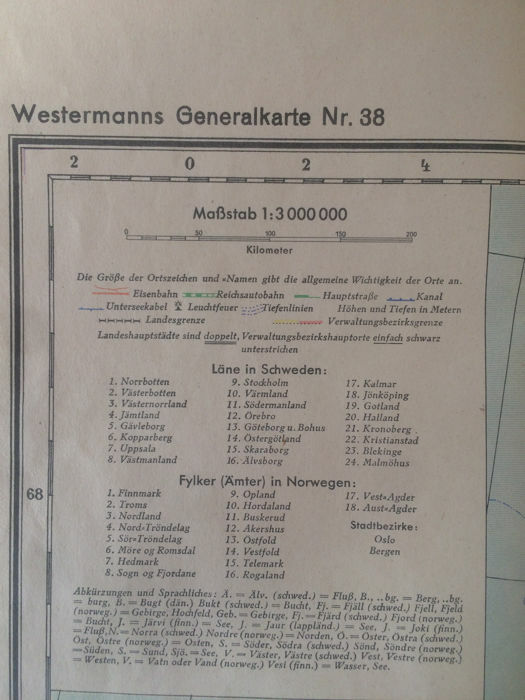 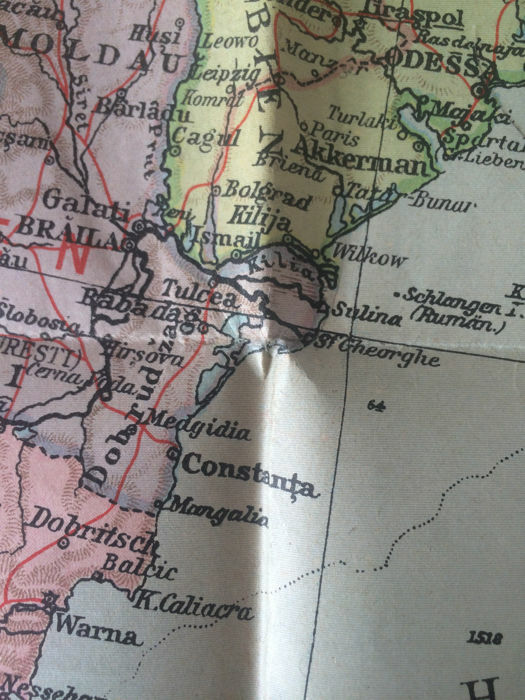 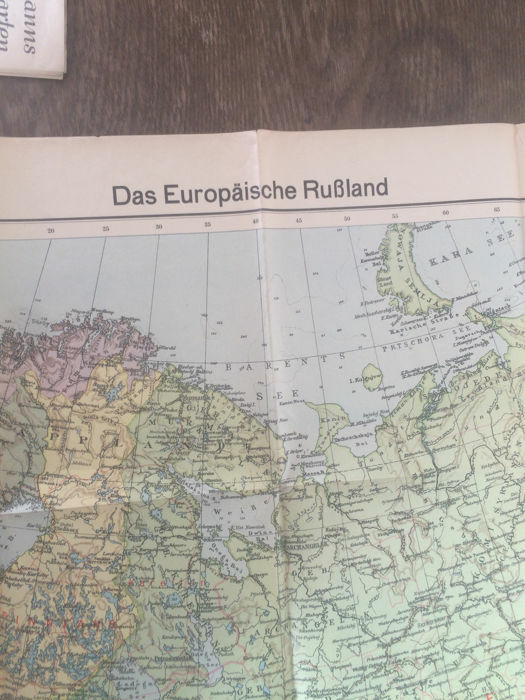 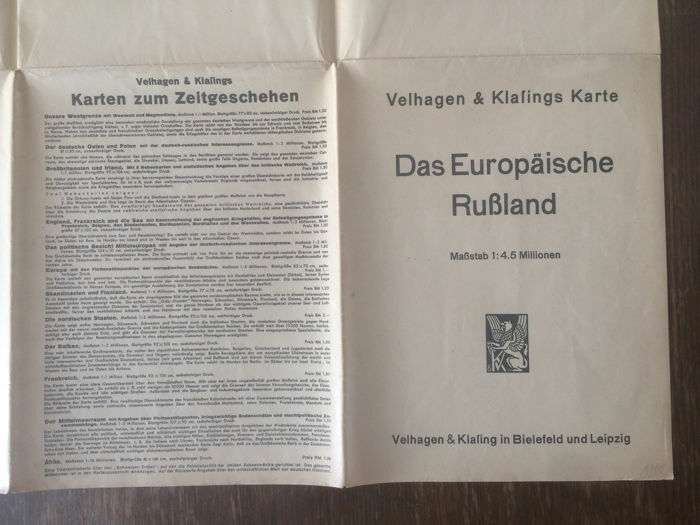 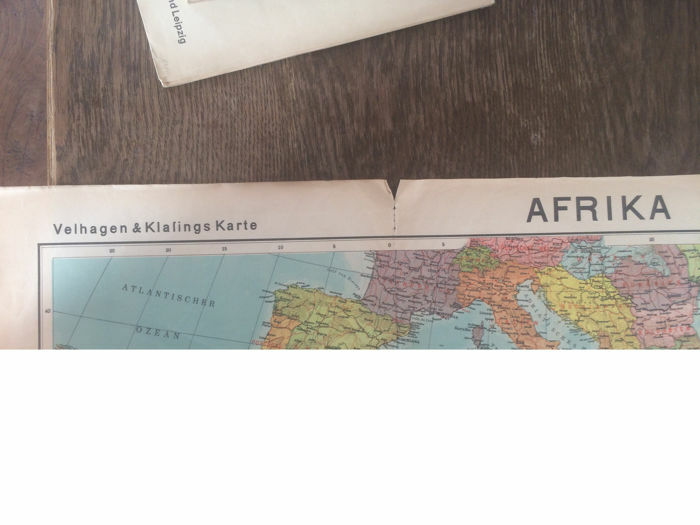 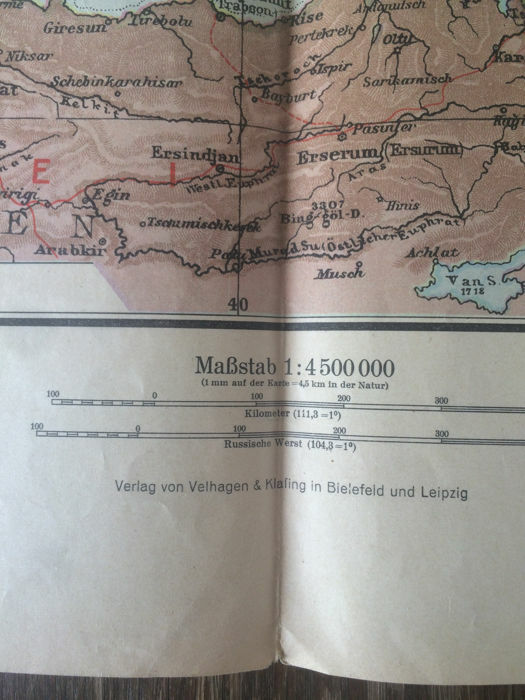 4 original German land maps, WW2 1940 to 1941, quite rare. 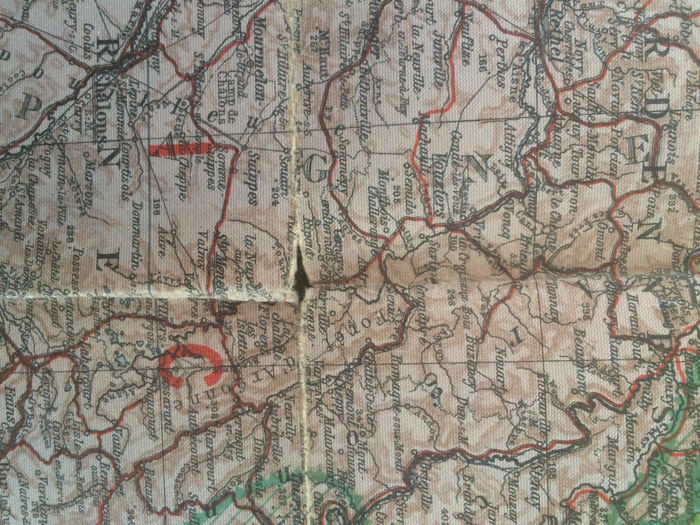 Good overall condition, nice colour, a few small holes at the level of the folds. 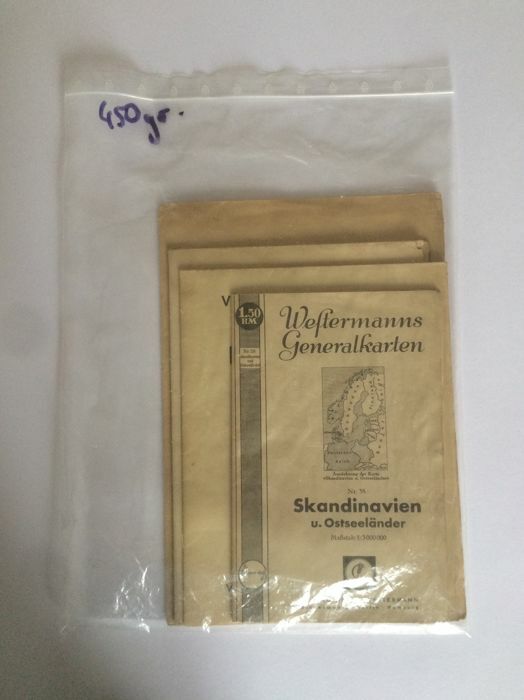 Good overall condition, nice colour, no tears, small holes at the folds. 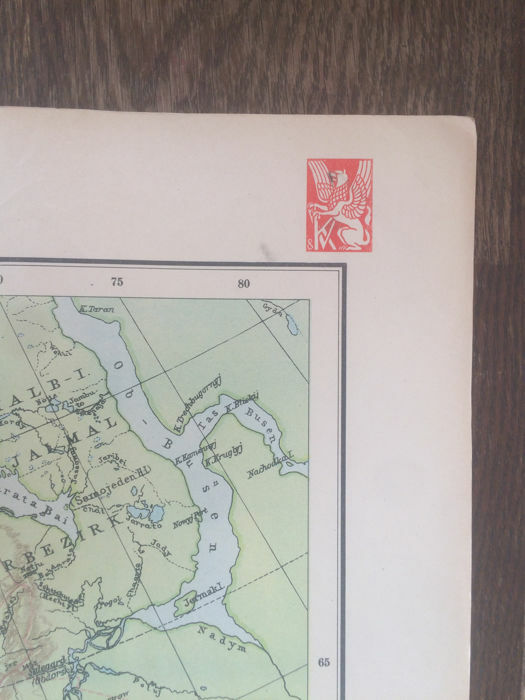 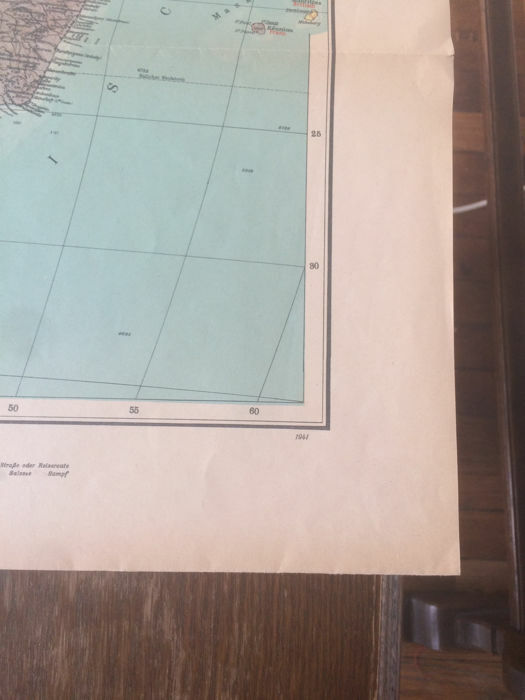 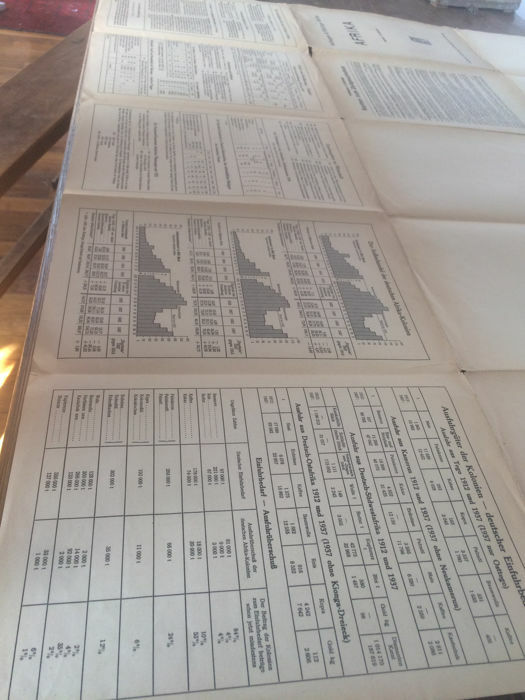 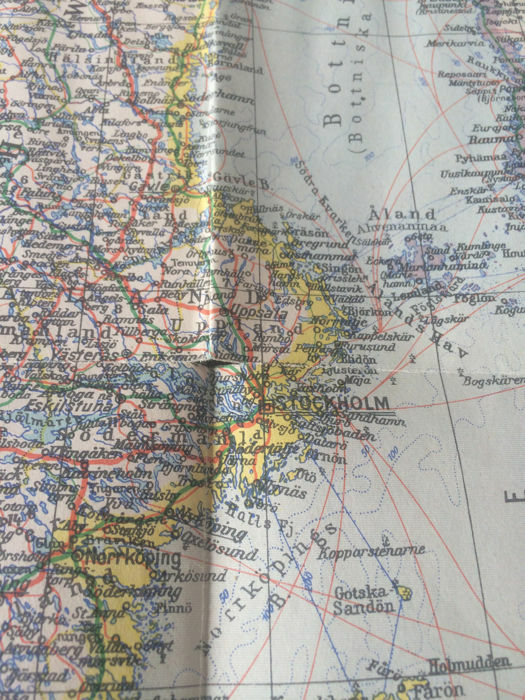 Average condition, some marked and yellowed folds, a few holes, but beautiful colour and print quality. 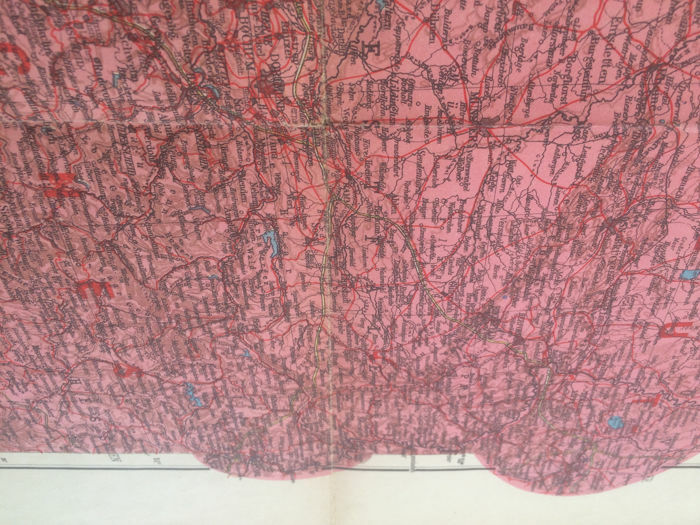 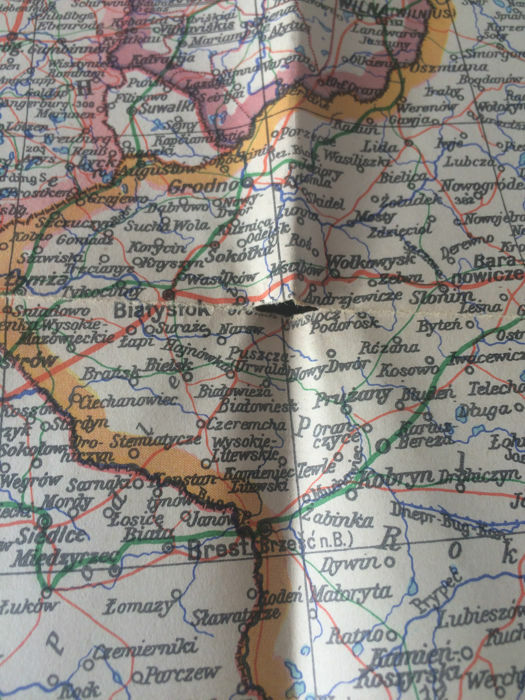 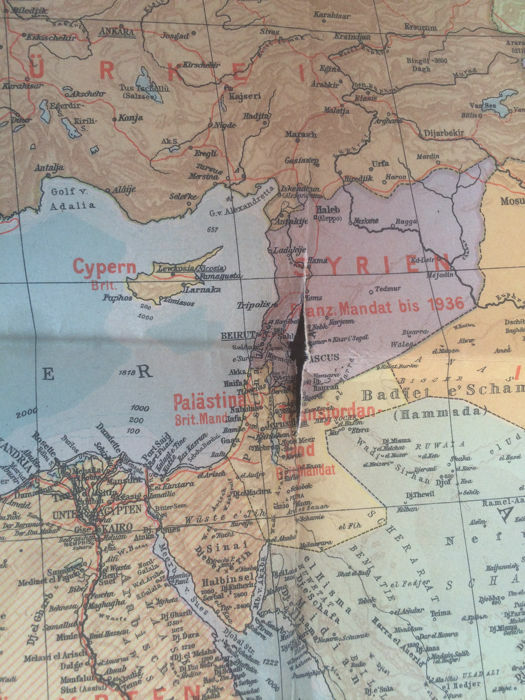 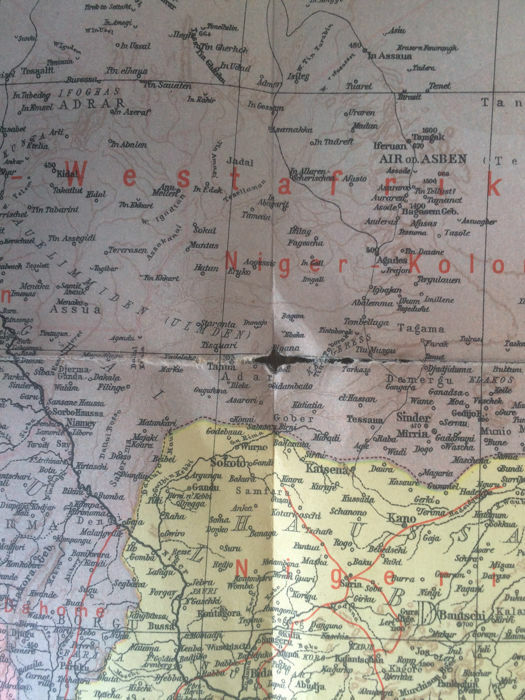 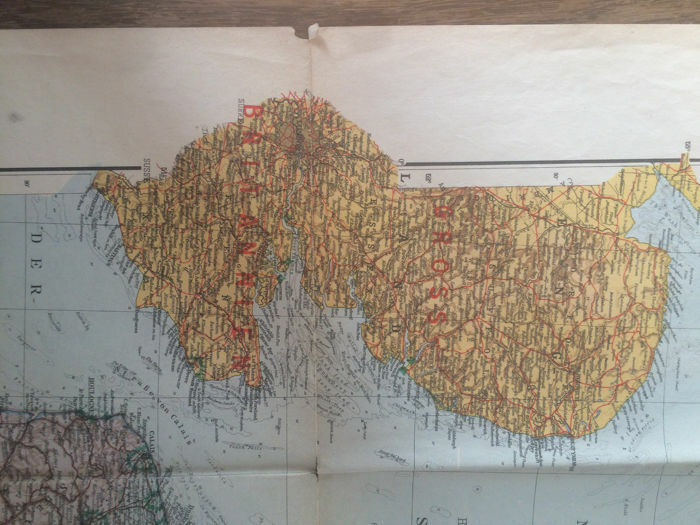 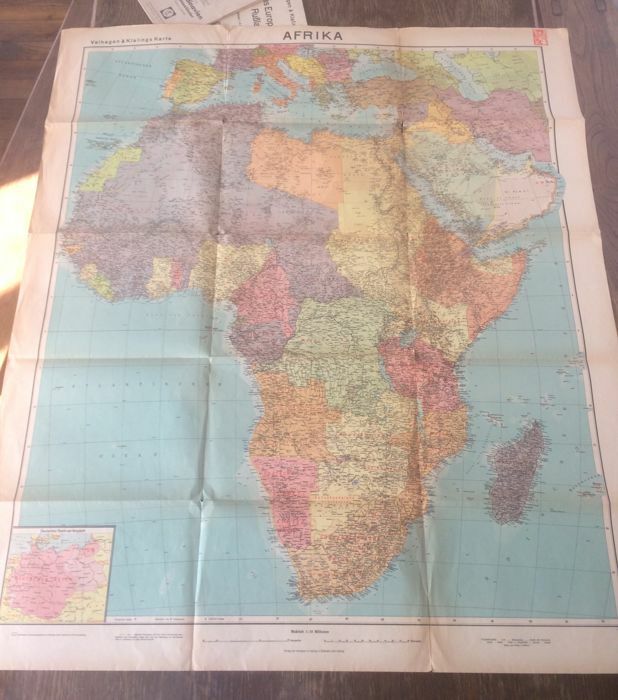 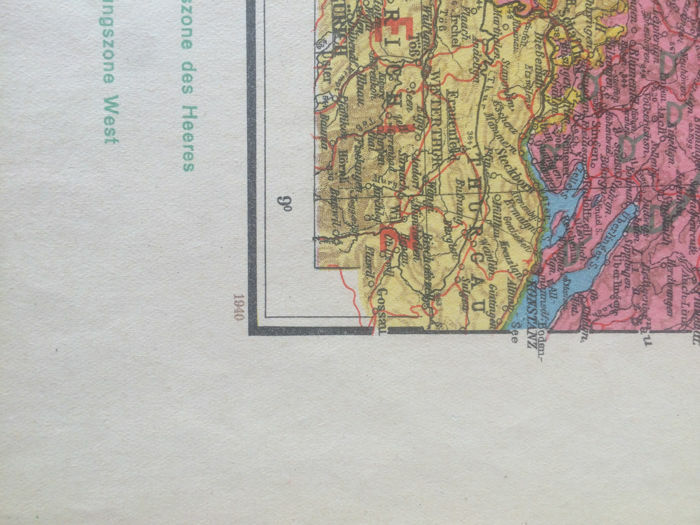 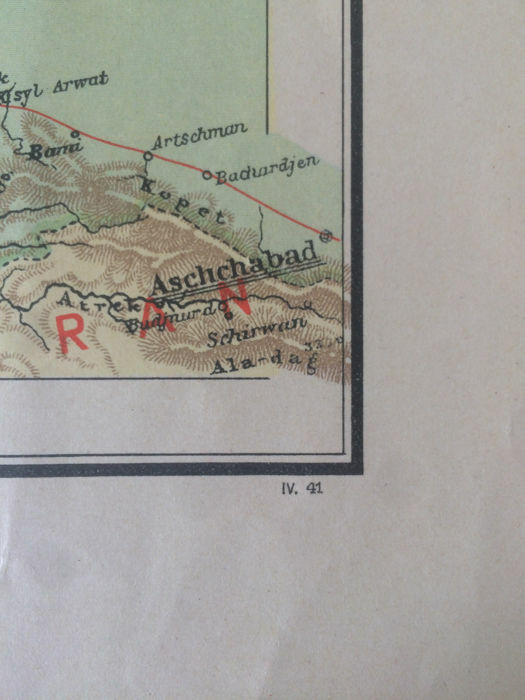 Large and beautiful map in good condition, beautiful colours, a tear at the level of Syria and one at Niger. 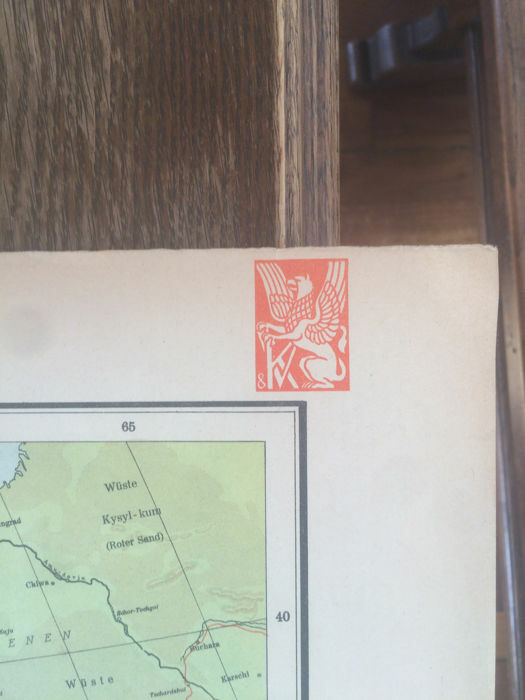 Registered shipping with tracking and acknowledgement of receipt.